Google News is apart of our lives, it’s free to use and includes everything from the world’s biggest newspapers to small, local publications and bloggers. Due to new tax laws passed in Spain, Google News is shuttering their doors on December 16th. In October, the Spanish government passed a new copyright law that goes into effect in early January. 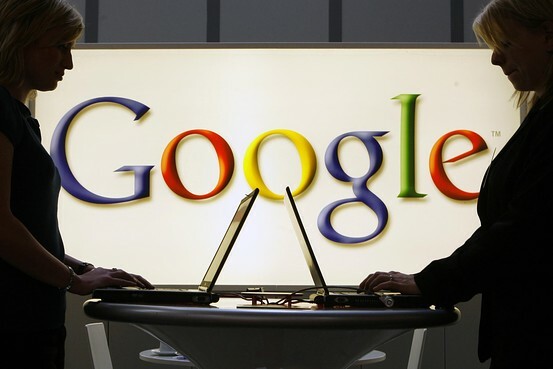 It imposes fees for online content aggregators such as Google News and Yahoo News. This was chiefly done to to protect the country’s print media industry. Known popularly as the “Google Tax”, the law requires services that post links and excerpts of news articles to pay a fee to the Association of Editors of Spanish Dailies. Authorities will have the power to fine websites up to $748,000 for linking to pirated content. Google News will continue to run in Spain, but will longer aggregate news content from Spanish media sites. It will continue to offer content from the rest of the world, but the lack of local inclusion will be felt by small and medium sized blogs and websites. Even large newspapers will feel the pinch. In November, Germany’s biggest news publisher, Axel Springer, scrapped a move to block Google News from running snippets of articles from its newspapers, saying that the experiment had caused traffic to its sites to plunge 80%.